Just as you take pride in your home, we take pride in our work. 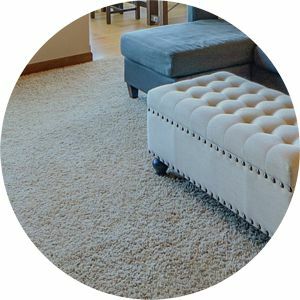 Using only safe, effective cleaning products, our highly trained carpet cleaning professionals deliver the best carpet cleaning services Omaha has to offer. But that’s not all we do. A truly clean home starts from the ground up. Our highly trained Carpet Cleaning Professionals in Lincoln and Omaha use state of the art, truck mounted, hot water extraction carpet cleaning technology and the safest, most powerful carpet cleaning products to get your carpets the cleanest they can be. Enjoy the fresh, new look and feel of deep-cleaned carpets. 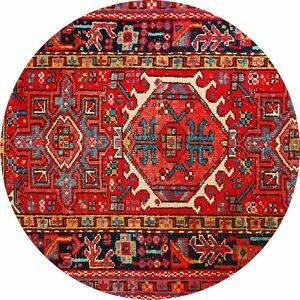 Oriental and area rugs is a major investment requiring proper care to maintain their value. Let our highly trained carpet cleaning professionals give your rugs the care and attention they deserve. Accidents happen, but you don’t have to live with them. Let us eliminate all evidence of your pet’s mishaps. You’ll get your carpets so clean and fresh – no one will ever know! Let us make your tile floors sparkle with our professional floor cleaning services. 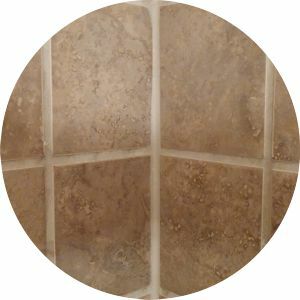 Our state of the art equipment cleans your tile and grout giving it that brand new look. Dirt and grime can make even the most beautiful of furniture look old and worn. 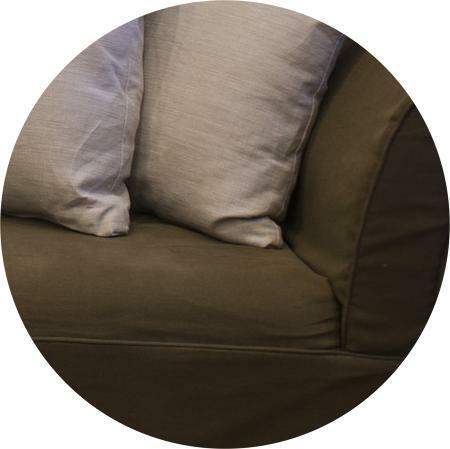 We can make your upholstered furniture look like it’s fresh off the showroom floor. Don’t let the bed bugs bite! 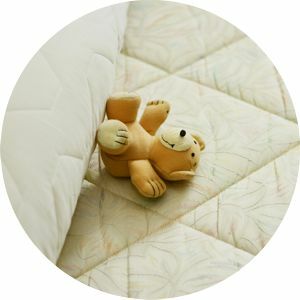 Proper mattress cleaning will eliminate dust mites, mold, fungi and other allergens that can be harmful to your health. Our professional cleaners will remove those nasty bed bugs allowing you to rest easier. Our professional cleaning services don’t stop with your home. 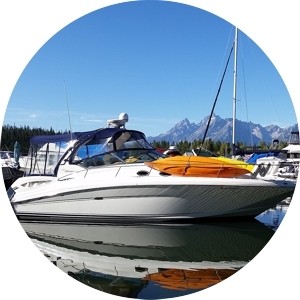 We use the same state of the art equipment and attention to detail and cleaning techniques to your cars, boats, RVs and even airplanes. Enjoy riding in style in a sparkling clean vehicle. We take pride in our work and every job is quality control monitored to make sure you love it. You can trust us to make your home and vehicles sparkling clean! 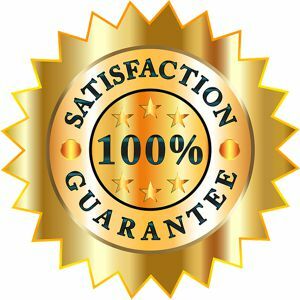 All of our work is 100% Satisfaction Guaranteed.